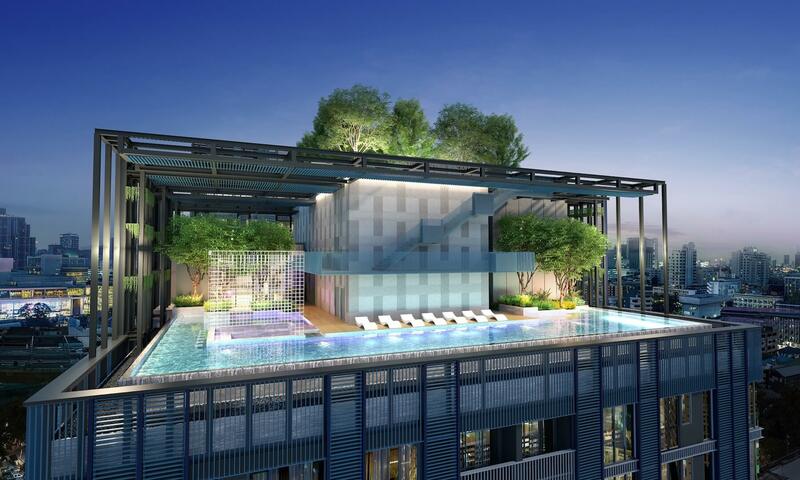 XT Phayathai is the latest residence launched by Thailand’s premium brand developer - Sansiri. 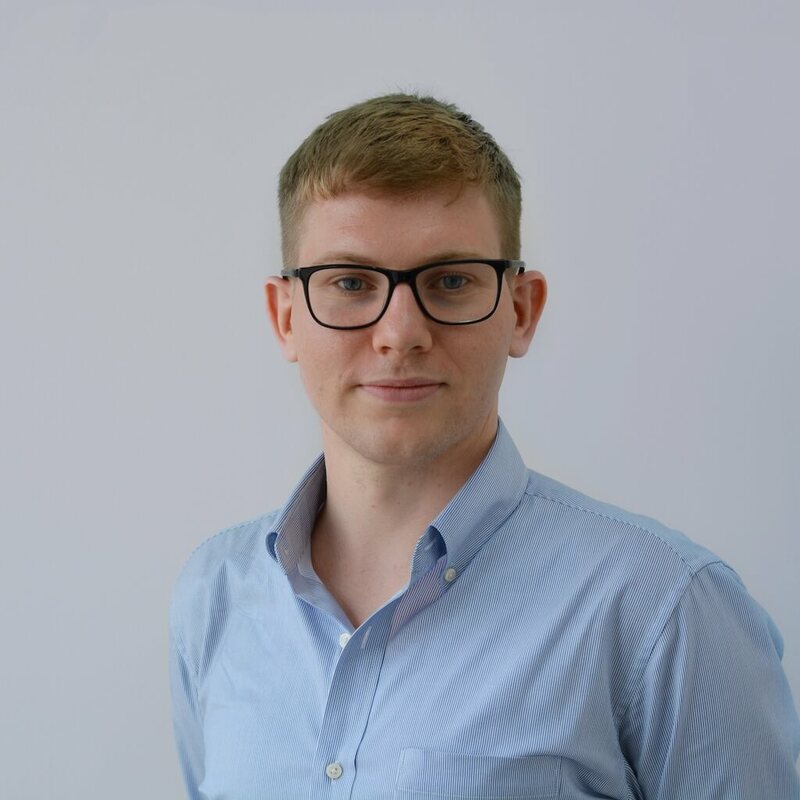 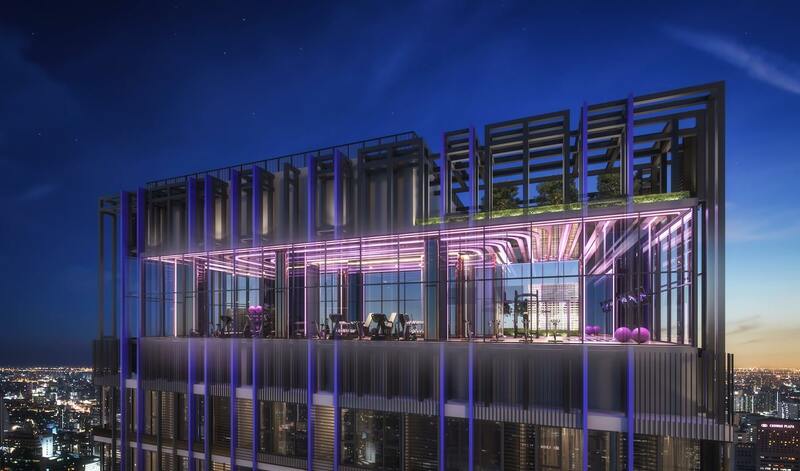 Sansiri PLC have a 30 year history, they dominate local demand and are especially popular for international investors due to their reputation for delivering a higher standard of finish and strong investment security. 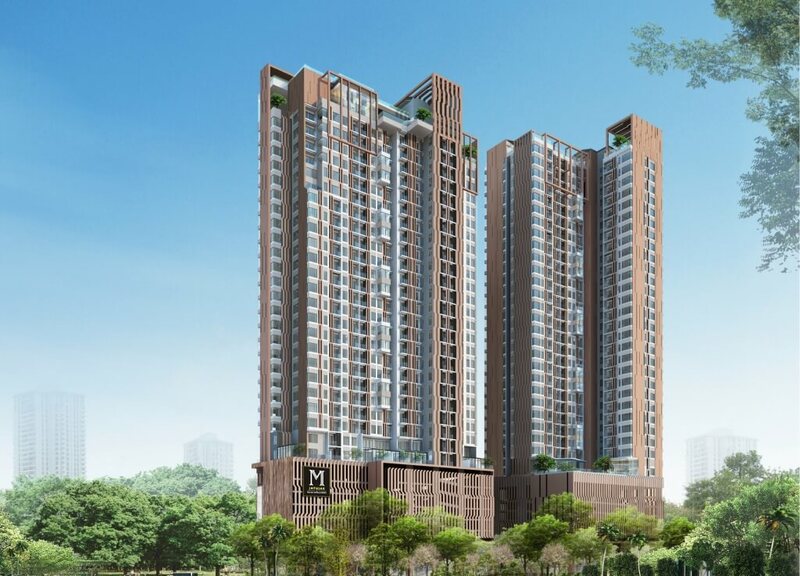 Unit sizes here are significantly bigger than the average market supply in Bangkok. 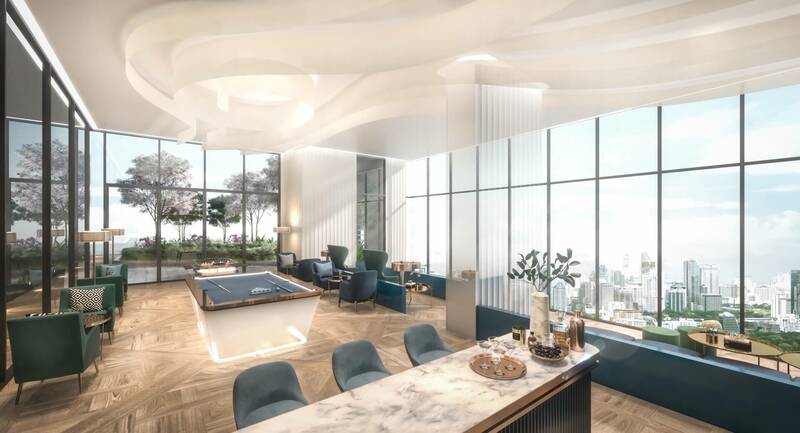 XT Phayathai is a high-rise condominium in a superb position just 650m from Phaya Thai Station, the crucial rail junction where the Air-Rail Link and Sukhumvit Line join. 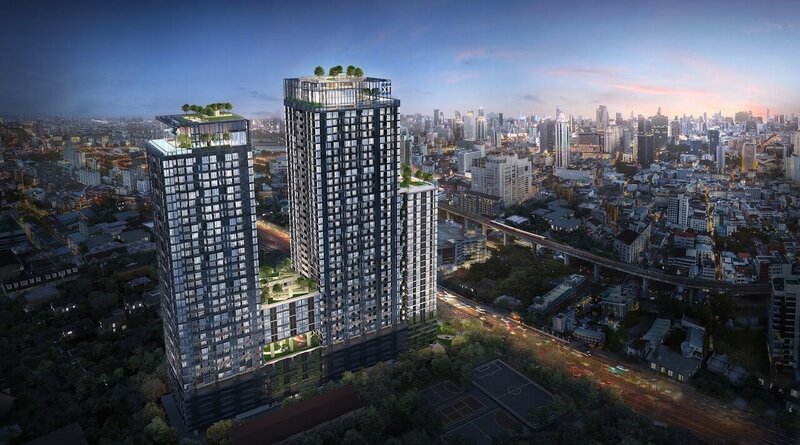 This means residents have direct access to Siam shopping district within just 2 stops and Suvarnabhumi Airport within 35 minutes. 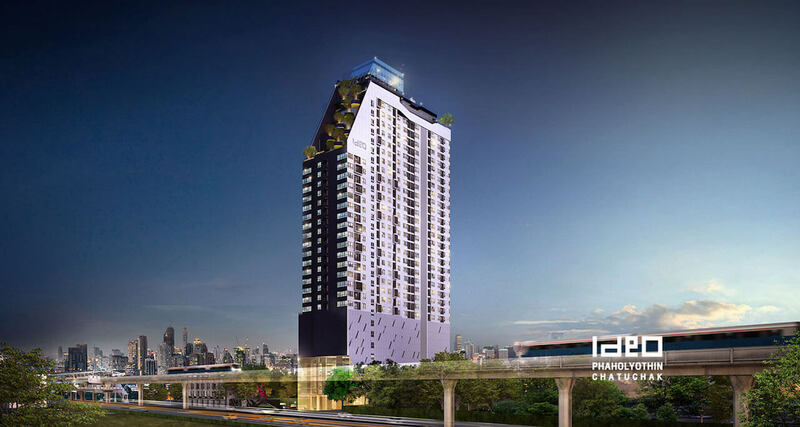 It should also be noted that Air-Rail Link station Ratchaprarop is just 550m from the project. 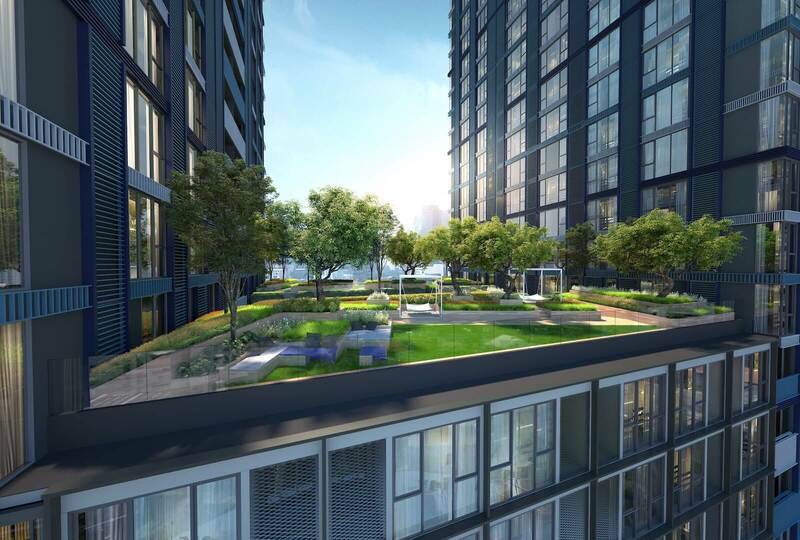 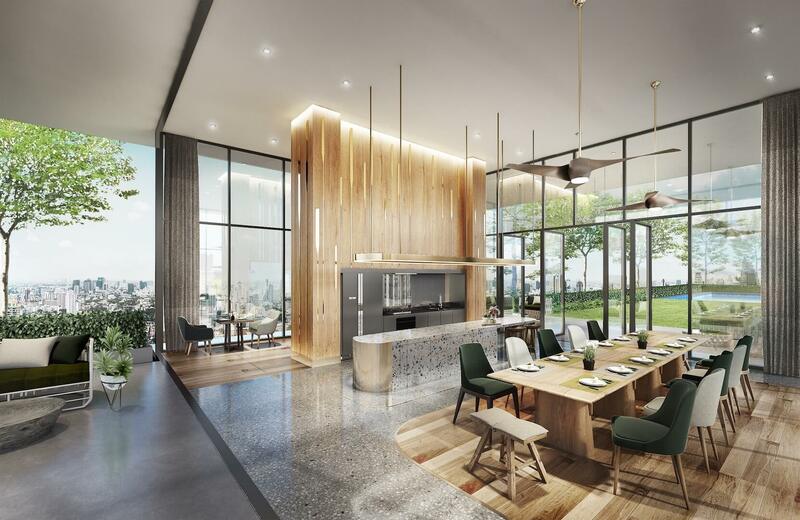 The concept and design of XT Phayathai allows for a very spacious atmosphere with an abundance of facilities spread across various floors of the project from ground to rooftop. 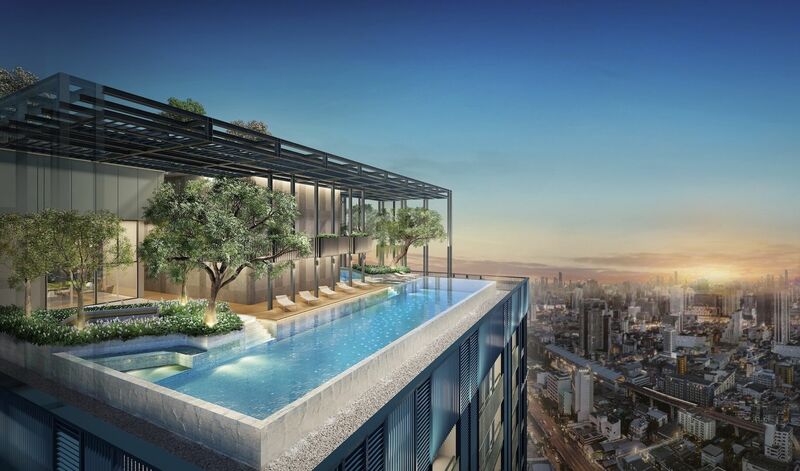 There are 2 separate towers (37 floors and 41 floors) with a connecting lobby, each building has rooftop facilities accessible to all residents. 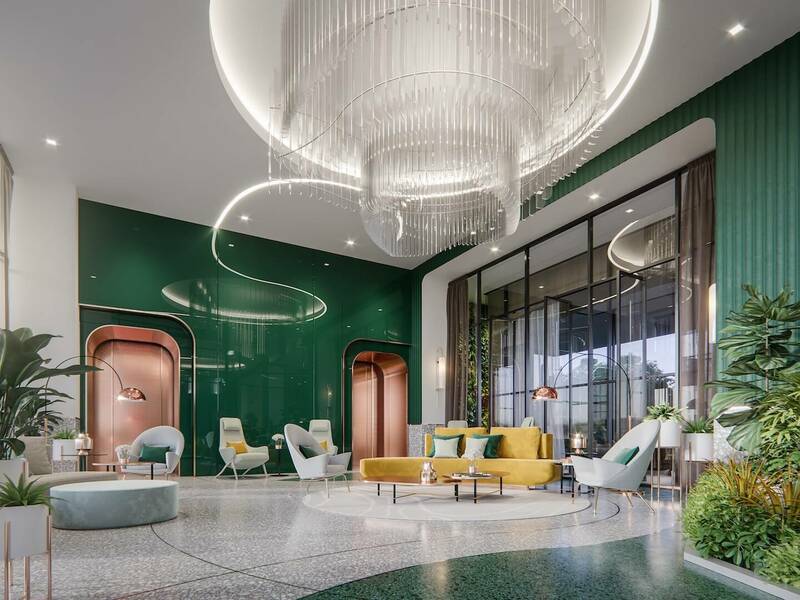 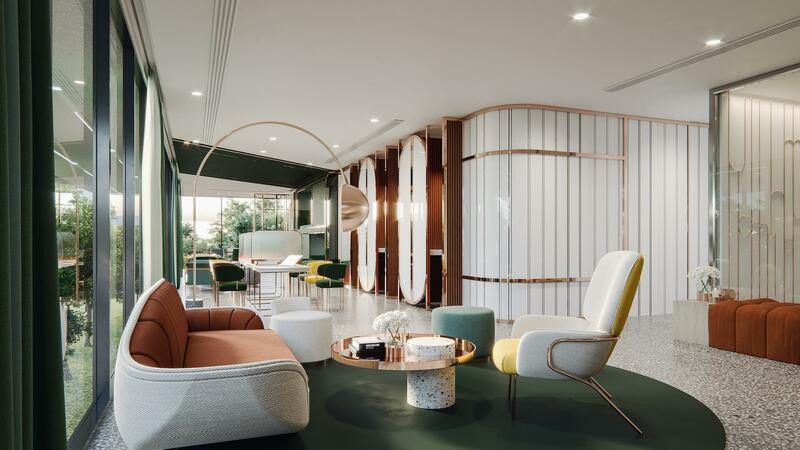 These facilities include: Workspace Lobby, Library, Meeting Room, Multiple Gardens, BBQ, Rooftop Terraces, Laundry Room, Two Rooftop Swimming Pools, Sauna, Kid's Pool, Kid's Playground, Sky Gym, Co, Kitchen, Co-Living Area / Theatre Room, Co-Working Space, Electric Vehicle Charging Station, Covered Parking, On-Site Shops, 24-Hour Guard Security, 24-Hour CCTV, BTS Shuttle Service. 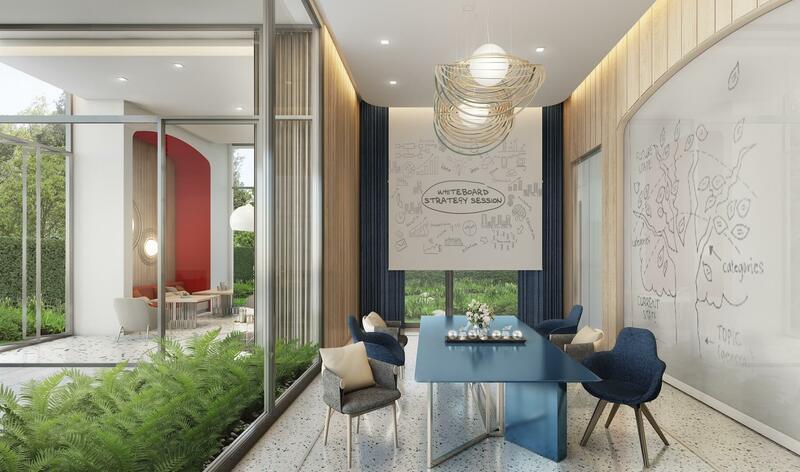 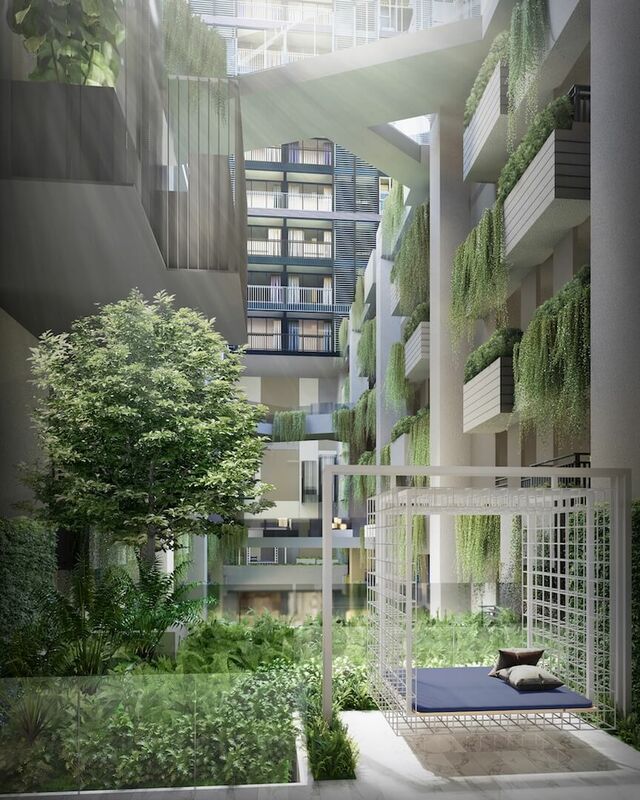 The towers in XT Phayathai feature a large void at the centre which means there are only residential units on one side of the corridor, this gives a more exclusive feeling with less neighbours and improved ventilation. 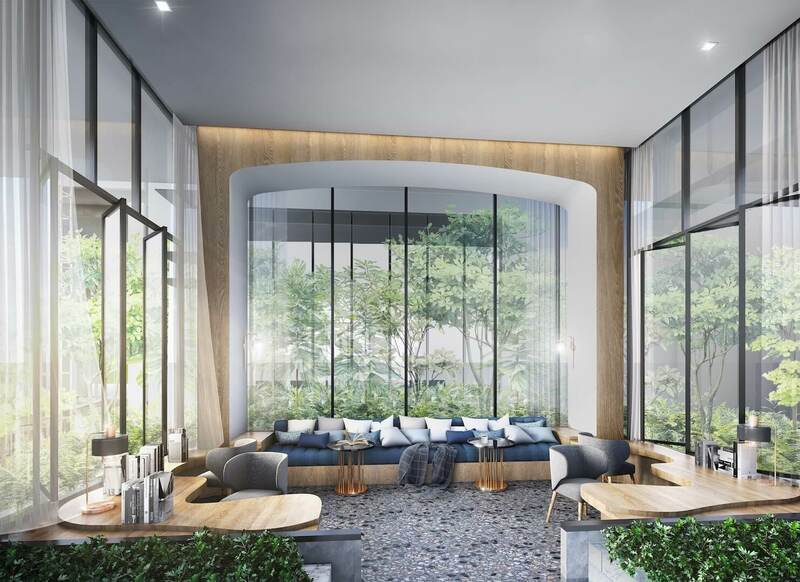 Unit sizes on offer are 20% larger than what is typical in Bangkok meaning this is a residence geared towards the international market. 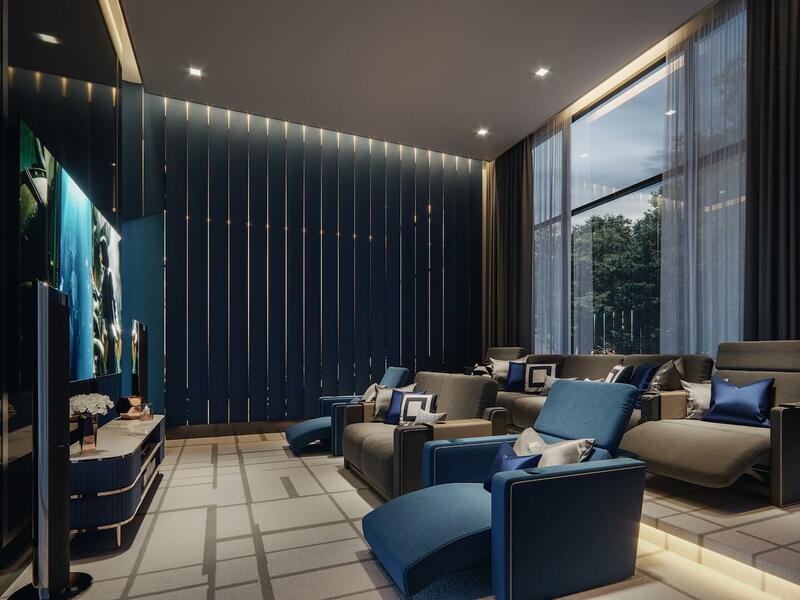 Unit types on offer are 1 Bedroom (41m2 – 49m2) and 2 Bedrooms (61m2 – 101m2).